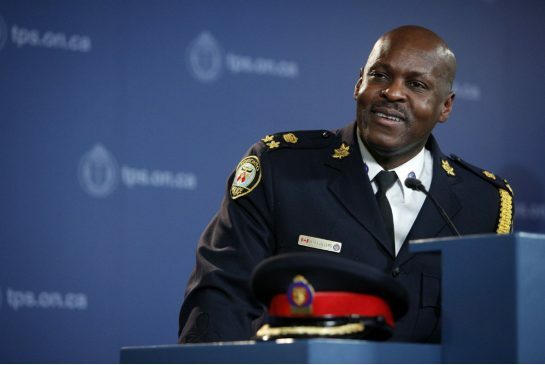 Congratulations to Chief-Designate Mark Saunders on becoming the Chief of Toronto Police. It is indeed a historic moment for the city that the Police Service is represented by its first racialized, Black, Chief of Police. His identity should contribute to a deeper understanding the relationships racialized communities have endured with the police. However, it is what Chief-Designate Saunders does in the position of power that will determine the extent to which his promotion improves the relationship between Torontonians of Colour (or racialized communities) and the Police. Chief-Designate Saunders has a great deal of experience, offering 32 years of service. Over this period, the incoming Chief has attended Toronto Police Services Board meetings and has heard numerous deputations concerning the discriminatory application of the practice of carding. In fact, the Chief-Designate spoke of Public Trust as being a top priority under his leadership. By implementing the key recommendations community members have consistently brought forward, the Chief would demonstrate accountability at the outset of his appointment. Furthermore, in presenting his mandate, the Chief-Designate should speak to his role as Chief of the Toronto Police in addressing the systemic barriers racialized communities continue to face and his plans to uphold equitable policing in Toronto. The Urban Alliance has spent 40 years advocating for police accountability. 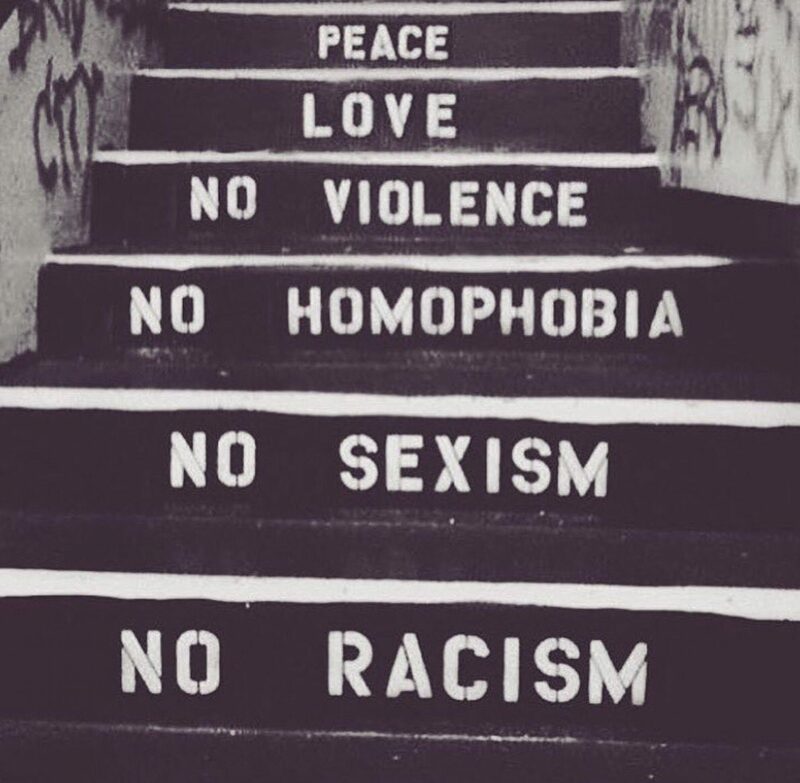 We know that there has been more than enough dialogue on these issues. We look forward to working with the new Chief, and supporting him to ensure that his tenure is one of progressive action, not just further rhetoric.